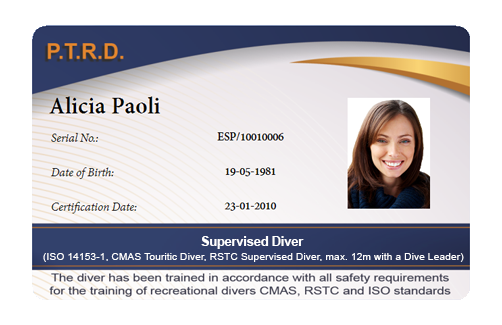 A student who is competent in the safe and correct technique in the use of basic scuba diving equipment in a sheltered water and open water training area with a maximum depth of 12-metres; visibility greater than 5 meters; current less than 0.5-knots; wind-force less than 0.5 on the Beaufort-scale and is ready to gain diving experience in appropriate open water condition under direct supervision of a dive leader (assistant instructor). 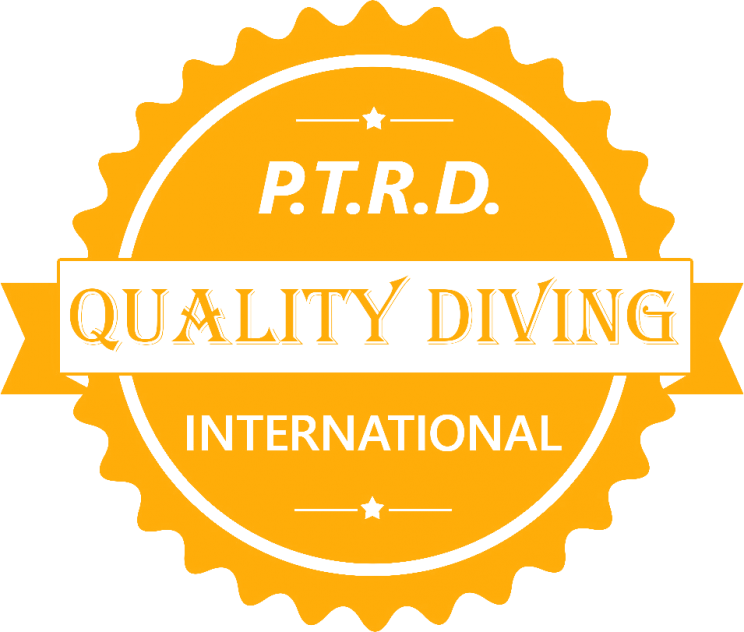 If accompanied by a scuba instructor, a Supervised Diver may gain progressive experience beyond these parameters and develop competency in managing more challenging diving conditions designed to lead to higher qualifications. Where further instruction is required this can only be provided by a suitably qualified scuba instructor. Where only further experience is required, this may be supervised by a dive leader. The service provider shall ensure that the client fulfils the following prerequisites to take part in the training course envisaged. -Be able to swim free style at least 50-metres, without the use of equipment. -Candidates must be able to declare medical fitness to dive, as set out in National standards for the country in which they are attending the course.